On Sunday the 11. November 2018, it’s Remembrance Sunday, the day we remember all those who gave their lives defending our Country and the way of life we enjoy. This year it will be exactly one hundred years since the end of the First World War and we hope all our members will be wearing their special Remembrance Badge. Our two Beaver Colonies, two Cub Packs, two Scout Troops and the Explorer Unit will be joining with the people of Onchan to Parade to St. Peters Church, where a Service of Remembrance will be held. Afterwards we will be parading to the War Memorial on Main Road, where a short Open Air Service will take place. 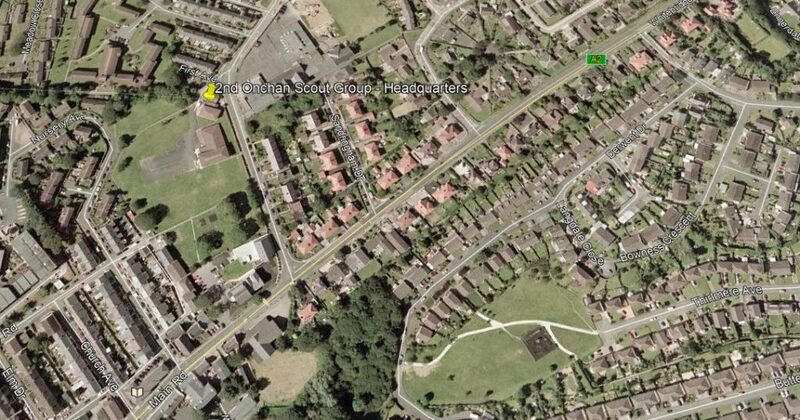 We will be meeting behind Elm Tree House, for no later than 09:15. Full uniform, including Scout Activity Trousers and shoes, is to be worn. Please bring a coat with you in case of inclement weather. The Open Air Service at the War Memorial will finish at about 11:15 from where you can be collected. In this special commemorative year we ask that everyone does their very best to attend. Tagged Remembrance Sunday. Bookmark the permalink.